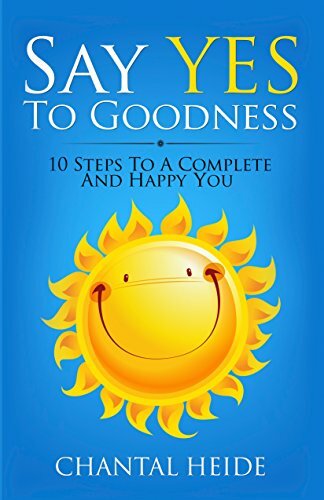 Chantal’s writing in Say Yes To Goodness makes you want to get up, smile, and be a better productive you. Through meditation, believing in yourself, staying in the present, and surrounding yourself with only good friends who support you, are only a few the takeaways from this good read. If you’re having any self doubt and need some direction or clarity to figuring yourself out then look no further. Chantal will help guide you to do so! This book is by far my favourite… I have lean’t it out to friends because of its goodness… This one changed my life!